In this chapter, you will learn about singleton methods and class methods and how they relate to each other. Let&apos;s define a class method drive in Car class. We will get NoMethodError. We have to use singleton_methods. 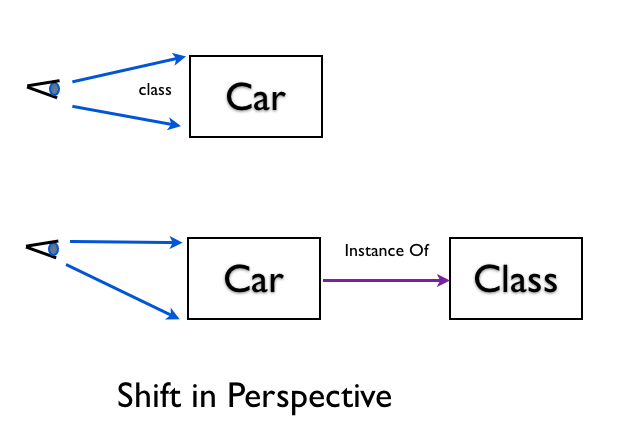 To view the drive() class method as a singleton method, we need to shift our perspective. We shift our perspective from Car class to Car as an instance of Class. The drive class method is not available for Bus class or any other instances of Class. NoMethodError: undefined method ‘drive’ for Car. Let&apos;s look at the singleton methods for Car class. This is the same as the previous section. They both illustrate different ways to define a method in the singleton class. This prints [:drive]. This does the same thing we did in the previous section. Defining a class method in a Class. Defining a singleton method for a specific car object. Using mix-in to define a singleton method. This prints [:start]. 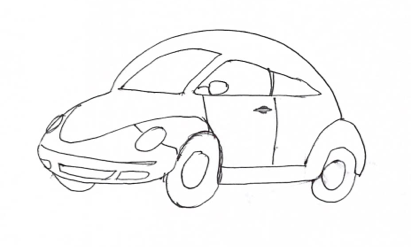 Let&apos;s print singleton methods for c, the specific instance of car object. We can filter out the methods included in the module by passing false to the singleton_methods(). The first call is a class method call and the other three are singleton method calls. As a last example, let&apos;s define a singleton method on Ruby&apos;s built-in string class. Let&apos;s check the singleton methods for this specific string object. Class methods and singleton methods are the same. In this chapter, we saw different ways to define class methods and singleton methods. Class methods are just methods on the singleton class. We also learned that the singleton methods live in singleton class.